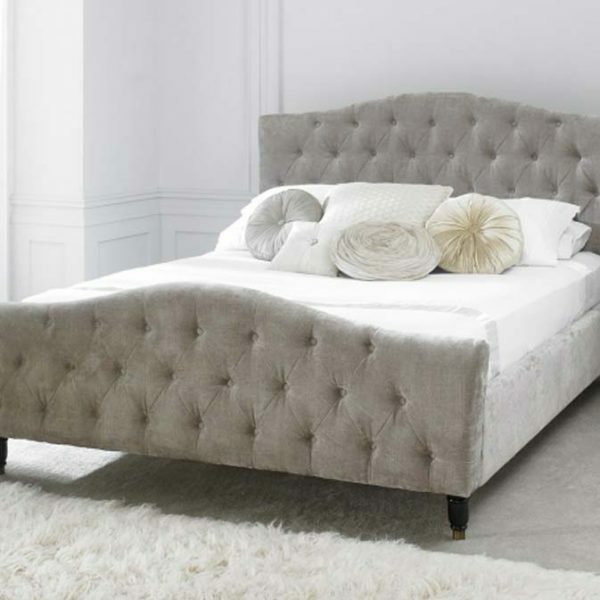 Trendsetting bedstead in mink velvet fabric. 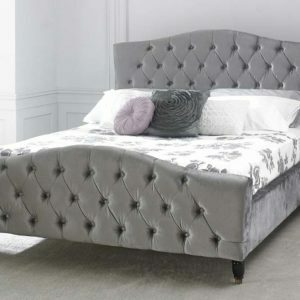 Also available in plush silver velvet fabric. 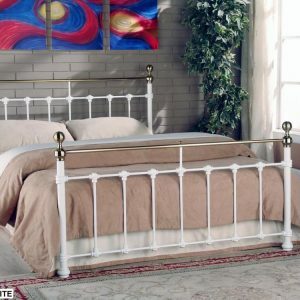 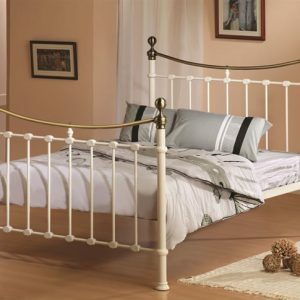 Softly curved headboard and footboard, featuring ornate feet with brass finished plating adding class to the bedstead.